Keep Lariats Away from Water. 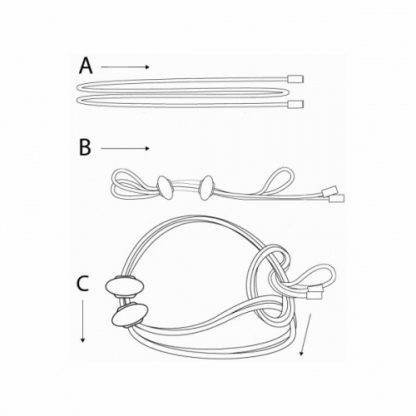 Lariats are made using leather. 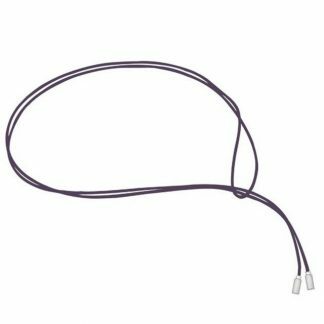 Unlike the silver and gold bracelets which can withstand exposure to water, leather is not water resistant, which means that Lariats should not be worn while showering, swimming or should not otherwise be submerged in water. Exposure to water may reduce the lifespan of the Lariat, so we recommend that you remove Lariat while showering, swimming, washing dishes and other similar activities. It’s important to tie the knots firmly, to secure the knots in place so that the Lariat won’t come loose, nor the charms come loose. 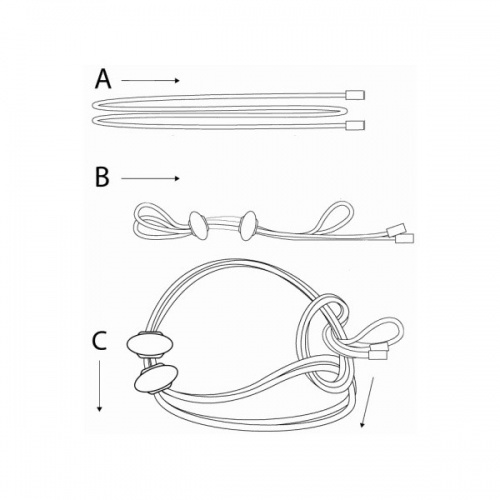 However, you will need to be able to untie the knots in the future, to remove the Lariat from your wrist/neck, and also to change the design of your Lariat. 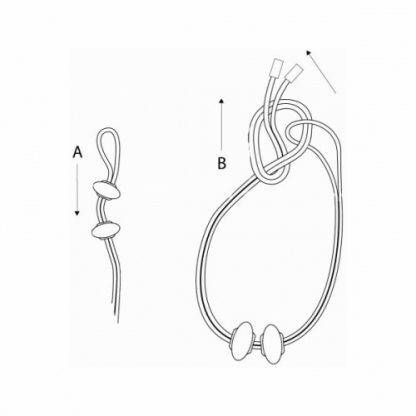 So when you tie your knots, check them to make sure they are secure, but don’t tighten them so much that it makes undoing the knots too difficult. 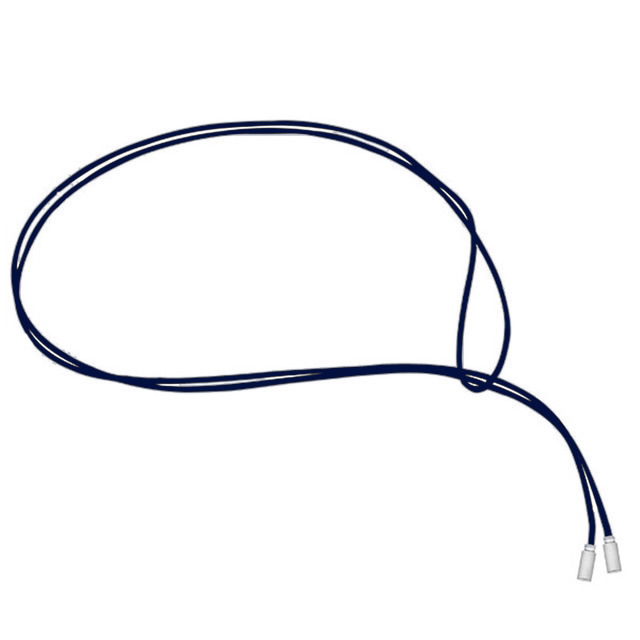 Our Beads are ideally suited for use with Lariats. 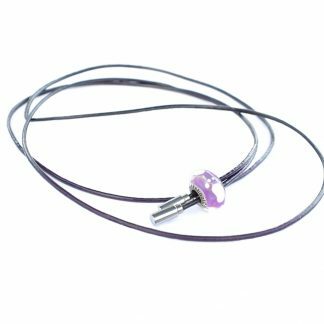 They are brightly colored, adding interest to the bracelet/Necklace, and their design goes all the way around the charm so that you’ll be able to see the design of the charm from every angle.